Transactions are down, operation costs are going up … What do you do to survive and thrive now? In this white paper, sponsored by TransNational, ATM deployers will learn how they can cut costs and offer new products and services that will allow them to not only survive but to thrive in this turbulent environment. 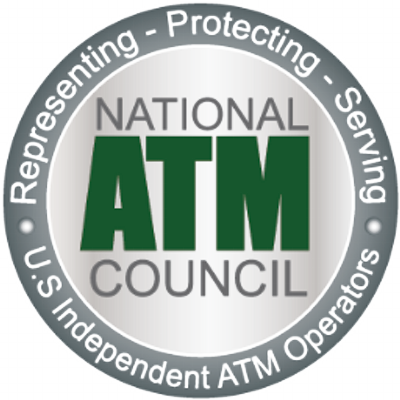 There are many opportunities for ATM operators to cut costs through negotiation. Download your free copy and start saving money!